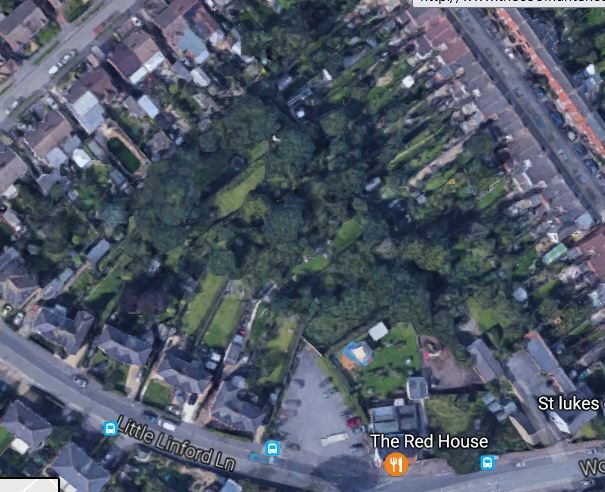 Xplain’s chair, Linda Inoki, asked the Council why precious green spaces, which residents campaigned to remove from a similar list in 2015, were under threat once more, despite earlier promises to protect them. But Xplain has seen emails suggesting that some sites have already been whipped off the controversial new list. If so, which sites and why? Linda Inoki pressed the leader for an open and honest review of the entire list to give people some peace of mind. However this did not reassure the public. 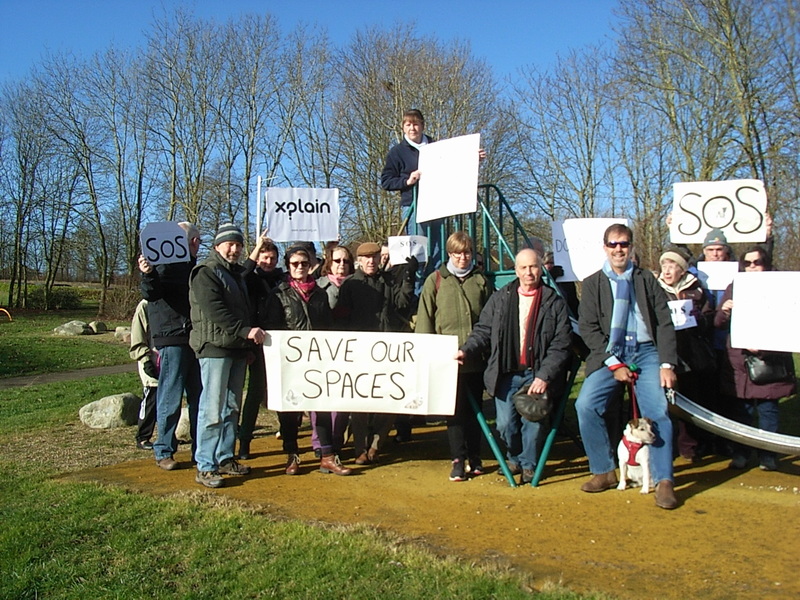 “Take away our green spaces and you ruin Milton Keynes!” said one Springfield resident, winning a round of applause. It was too much for Cllr Douglas McCall, head of the Lib-Dem group, who growled “This raises questions about the honesty of the Urban Capacity Study.” He demanded to know why parish and ward councillors had not been notified of the study’s existence. When Marland insisted that people could submit comments via the consultation on Plan MK, Cllr McCall pointed out it was too late – it had already closed! Sadly, the new Head of Planning, Brett Leahy, was not there to hear the debate. Nor was outgoing head, Anna Rose. Having seen a few more pillars fall from the Council’s tottering reputation she is off to head up a national Planning Advisory Service. Proseccos all round! If you are concerned about this issue please contact your ward councillors asap and ask what they are doing about it. Also, follow our blog and share.